In order to enjoy a carefree angling or spearfishing experience, you must have a fishing permit. 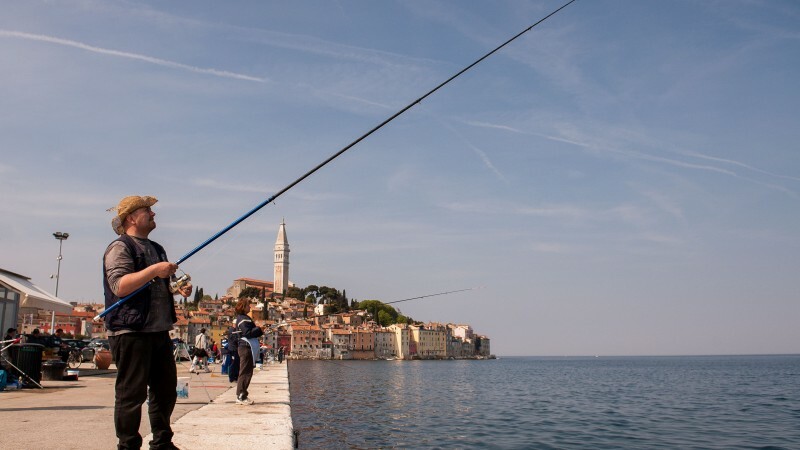 Fishing permits are available for purchase at the Meduza Sports Fishing Club based in Rovinj, Joakima Rakovca 12, phone: 00385(0)958211096, sportski.ribolovni.klub.meduza.rovinj@pu.t-com.hr. 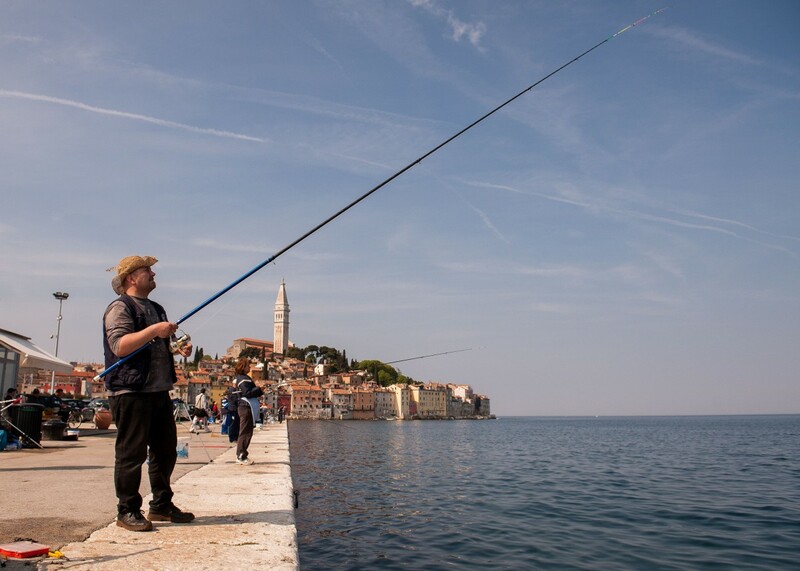 For underwater fishing with a speargun, you must have a valid Croatian Sea Sport Fishing Association (HSSRM) membership card, available at an annual fee of HRK 50.
foreign nationals with a valid membership card issued by an equivalent Association based in their country of residence are not required to purchase an HSSRM membership card, and the amount stated for 1-, 3- and 7-day permits is in that case reduced by HRK 50.00. 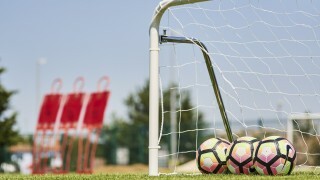 In all other cases, the HSSRM membership card is mandatory. Licensing permits are also available at Natale agency, G. Carducci 4, t. +385(0)52813365, +385(0)955243289, info@rovinj.com. Abyss fishing charter, t. +385(0)9158883470, info@abyss-fishing.com.